Way Cool Media’s owner John Taylor is co-founder of Cannabis Law Report and its related publications. 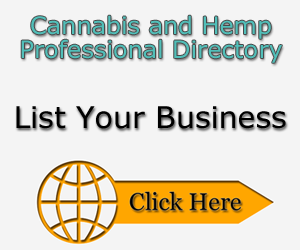 Way Cool Media provide Internet development services to the Cannabis, Hemp and Legal industries. We have a very strong focus on WordPress based websites providing not only development services but ongoing support, hosting and maintenance. We are able to assist you with setting up a website or blog to help market your business.